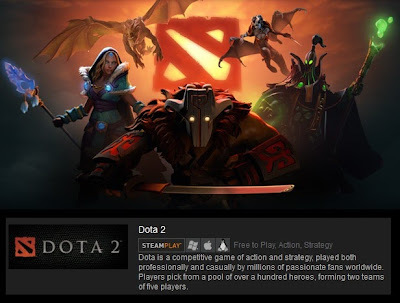 Dota 2 system requirements for internet cafe owners / Filipino gamers. Dota 2 has higher requirements compared to Warcraft III : The Frozen Throne so DotA players may need to upgrade their computer specifications in order to start playing Dota 2. Dota 2 runs on 3 platforms: Windows, Linux and Mac OSX. * What is Ubuntu Linux? Ubuntu is a free alternative to Windows 7 & Windows 8. Why pay or pirate Windows when you can download Ubuntu? More money saved means more food, more drinks and more Dota 2 hats!